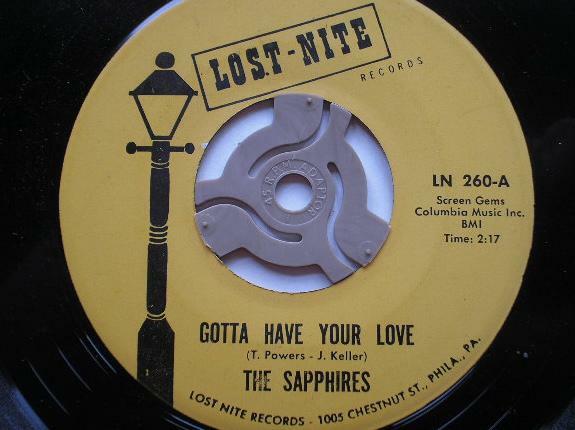 Rare Rockin' Records Blog Site: TONY POWERS SPEAKS! I know I don't have to tell our RRR blog readers who Tony Powers is - legendary songwriter in the Brill Building who wrote countless classic pop tunes of the 60s. In this in depth interview you will find out all about his days in the 60s and what he is up to today. I hope you enjoy it, because I know we did! Kyler:How did you come become a songwriter in the 60s at the Brill Building? TONY:I was 21ish and had written a different lyric version to the melody of an old gospel song and wanted to have it transcribed (a lead sheet made up). I asked a friend of mine , Mark Korman who was an agent-in-training at the William Morris talent agency (nyc), if he knew how I could get the sheet music written out (to this day I do not transcribe music...I write and play by ear). 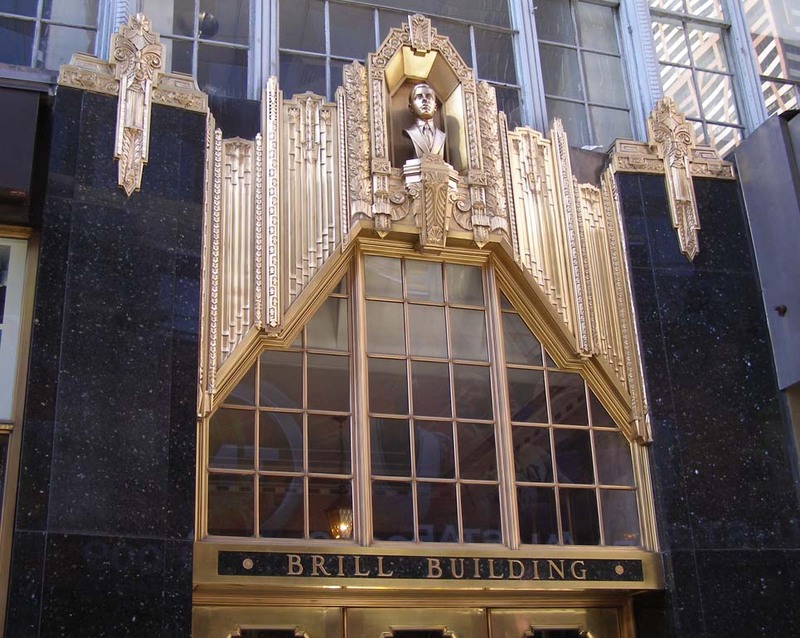 He suggested I go over to the Brill Bldg. and see this man-- and I'll never forget his name--Hamilton Grandison, and he would write out the lead-sheet...in those days they were called onion skins...a master lead-sheet from which all copies were then made. That was Mr. Grandison's business in the Brill Bldg since a lot of young writers...or wannabes could not notate their music. Okay...so I go to his tiny office in the Brill Bldg, him sitting at the upright piano, and I hum him the song which, of course it being an old gospel song (Go Tell It On The Mountain) he knew, and I give him the new lyric...which in part was "Go tell it on the mountain, that I'm in love with you..." (absolutely dreadful - but what did I know?) and he says come back in a few days...so I leave. When I return to pick up the lead-sheet a few days later he tells me that a Mr. Lester Sims of Bourne Music wants to see me...he likes the song!?!? Hamilton Grandison had shown it to Lester Sims...and just like that--I was a songwriter. Pure luck combined with Hamilton Grandison was how it all came about. Kyler:Can you tell our readers who some of your writing partners were? Did you have a favorite composer to work with? (pictured above: songwriter ELLIE GREENWICH, collaborator of Tony Powers). Kyler:When writing a song, would you write for a specific artist? TONY:Half and half. 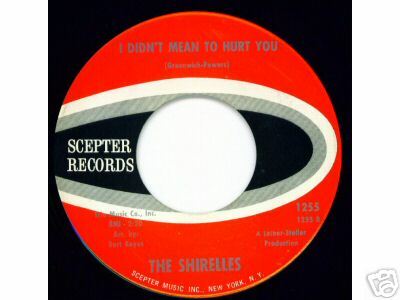 i.e: we wrote Remember When specifically for the Earls, 98.6 for Keith, Lazy Day for Spanky and Our Gang, Today I met The Boy I'm Gonna Marry and Why Do Lovers Break Each Others Hearts for any of Phil Spector's artists, He's Got The Power for The Exciters, I Didn't Mean To Hurt You for The Shirelles (not a hit), All Of My Life for Lesley Gore (also not a hit)......but come to think of it most of my hits WERE written specifically for the artist...other songs were just good songs that got shopped and then recorded, i.e: I Like This Kid of Party by Louis Armstrong, or Heaven Held by Gene Pitney, or Odyssey recorded by Kiss. 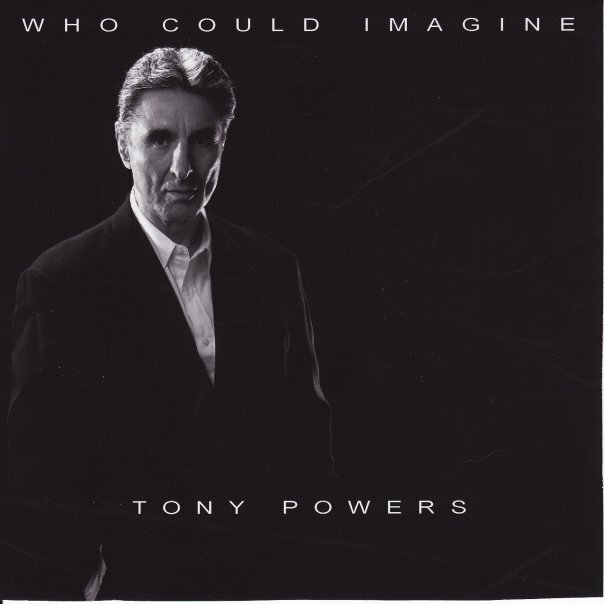 If you take a look at my discography on my website www.tonypowersmusic.com ,you'll see lots and lots of those. Kyler:You wrote “Today I Met The Boy I’m Gonna Marry” and “Why Do Lovers Break Each Others’ Hearts”, recorded by Darlene Love. Did you get to meet Darlene and Phil Spector? What were they like? TONY:I never did get to meet Darlene, but Phil and I (and Ellie) wrote in the same room...well, after Ellie and I came in with most or all of the song done. Phil was quite eccentric as well as being flambouyant, and he had a great ear for a "hit"...he was also quite a good guitarist. About Why Do Lovers...I seem to remember we three were riffing on the music up in Phil's Penthouse apt. on York ave. and, I wanna say 61street, and we were looking for a lyric...I asked Phil for a pad or some paper to write on and he gave me a cardboard from inside a laundered shirt...I ended up taking it into his bathroom and writing some, or most, of that lyric in there. Phil also once held a meeting with me about a song in the back of his limo. A character to be sure...it's too bad he flew so far off the rails in recent years. Kyler:”Remember Then” by The Earls is one of the greatest doo wop tunes of the 60s. Do you have any recollection of writing that one? Either she started the music lick, or i started the lyric lick, or vice-versa...and off we went...once we had that the song just basically wrote itself. Beverly was doing business with Aaron Schroeder at his January Music, so we brought the song there, he loved it, got it to Hy Weiss, and that was that. What I do remember vividly tho' was walking in Central Park after it hit the charts and passing someone with a radio... and Remember When was playing...that was the very first time I ever heard a song of mine being played over the air...wow! Years later, after I had left Don Kirschner's Screen Gems-Columbia Music, I signed a pub deal with Aaron Schroeder at January, and I put in a year or two there. One thing I've never forgotten was Aaron's mantra... "thought before rhyme". As a songwriter working in the music "business", I was fortunate to have written for, and been mentored by, some of the very, very best songwriter/publishers...Jerry Leiber and Mike Stoller, Don Kirschner, and Aaron Schroeder. Kyler:Did you ever think about having your own singing career in the 60s? Kyler:Do you have a favorite ‘obscure record’ that you wrote? TONY:A couple or four...or more...I suppose because it is the great Louis Armstrong I have to say "I Like This Kind of Party" is way up there, along with "Heaven Held" a Gene Pitney song (i always loved the play-on-words title), "Gotta Have Your Love" by The Sapphires, and "Big Bad World" a Cathy Saint record. In order they were written with Jack Keller,Neil Sheppard,Jack Keller again, and Bob Finiz (as Abe Fisher, one of many pseudonyms)...and of course ALL my own original recorded stuff. Kyler:I love the song, “Three on A Date” as recorded by Bobby Vee. What can you tell me about that one? TONY: I know how much you like this one, but unfortunately aside from writing it up at Trio Music (Leiber and Stoller) with Matt Maurer, I've no recollection of it and, in fact, had no idea Bobby Vee did it until you told me...sorry man. Kyler:When co-writing, did you usually do the music, lyrics, or a bit of both? Kyler:Finally, what are you up to these days? TONY:I do a bit of acting, and I am way guilty over the fact that with all the new lunacy of the "human condition" I should be doing another CD or more MusicFilms -- but my lame excuse is I need to get some new equipment and learn (and join) the ProTools revolution...I'm working on that those thoughts. The CD I send you monday (Who Could Imagine...which cost a lot of $ to make - which is why I have to learn Pro Tools) will illustrate both my latest musical work, and the continuing evolution of a singer/songwriter. I would like to give the biggest thank you to Tony Powers, for not only taking the time to answer all the questions, but for being so kind and generous with his answers. You can visit Tony Powers on the web at TonyPowersMusic.Com. Feel free to pass on your comments about this article, Tony WILL be notified! My favorite Powers-Fischoff song is "Many's The Slip Twixt The Cup & The Lip", recorded by the Present in 1967. It was a big hit in Miami (where I grew up), even though the act apparently came from New York. Tony's been a Hero of mine since I first saw "Don't Nobody Move (This Is A Heist)" on USA Network's "Night Flight" back in '82 or '83. He was Too Cool for MTV. Thanks for such an informative interview with this legend. BRITISH TEEN RARITIES - OUT NOW! LESLEY GORE - HITS & RARITIES - OUT NOW!